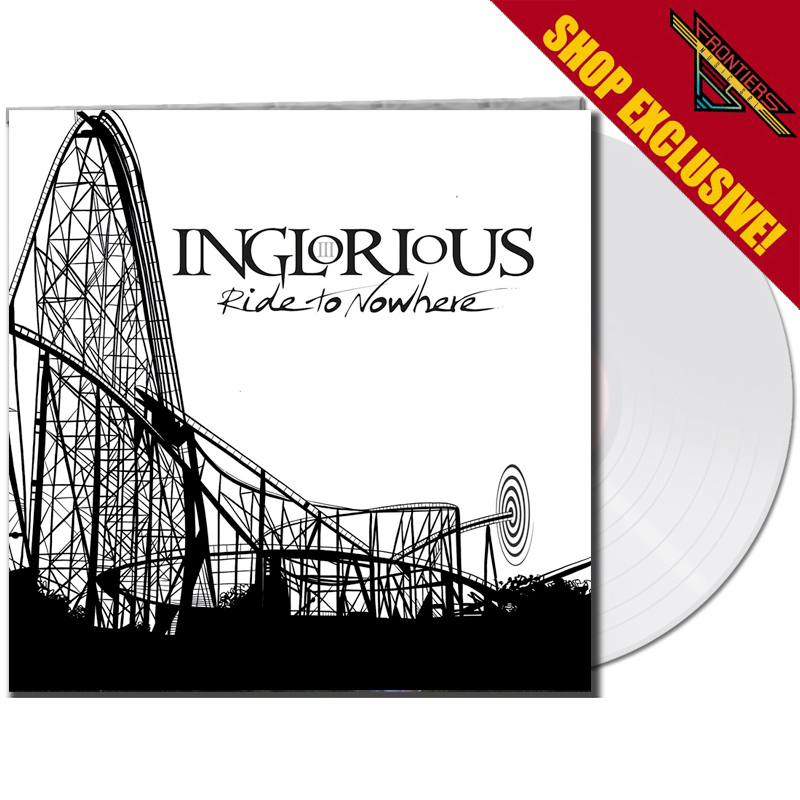 Product information "INGLORIOUS - Ride to Nowhere - LTD Gatefold CRYSTAL Vinyl, 180 Gram - SHOP EXCLUSIVE! 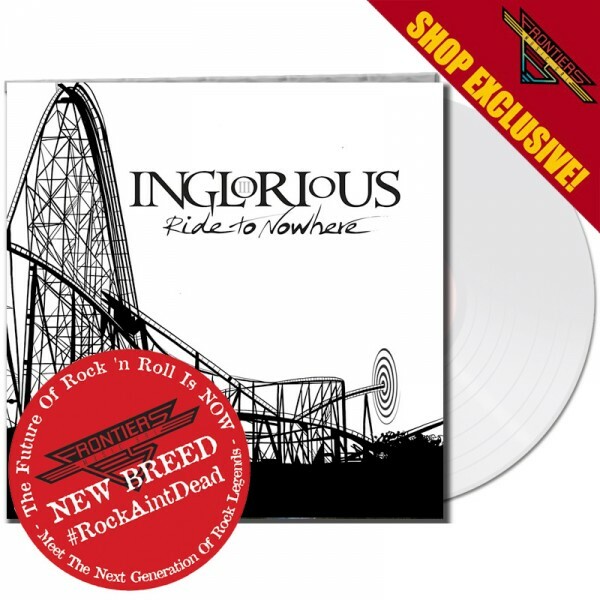 *NEW BREED*"
Related links to "INGLORIOUS - Ride to Nowhere - LTD Gatefold CRYSTAL Vinyl, 180 Gram - SHOP EXCLUSIVE! *NEW BREED*"
Customer evaluation for "INGLORIOUS - Ride to Nowhere - LTD Gatefold CRYSTAL Vinyl, 180 Gram - SHOP EXCLUSIVE! 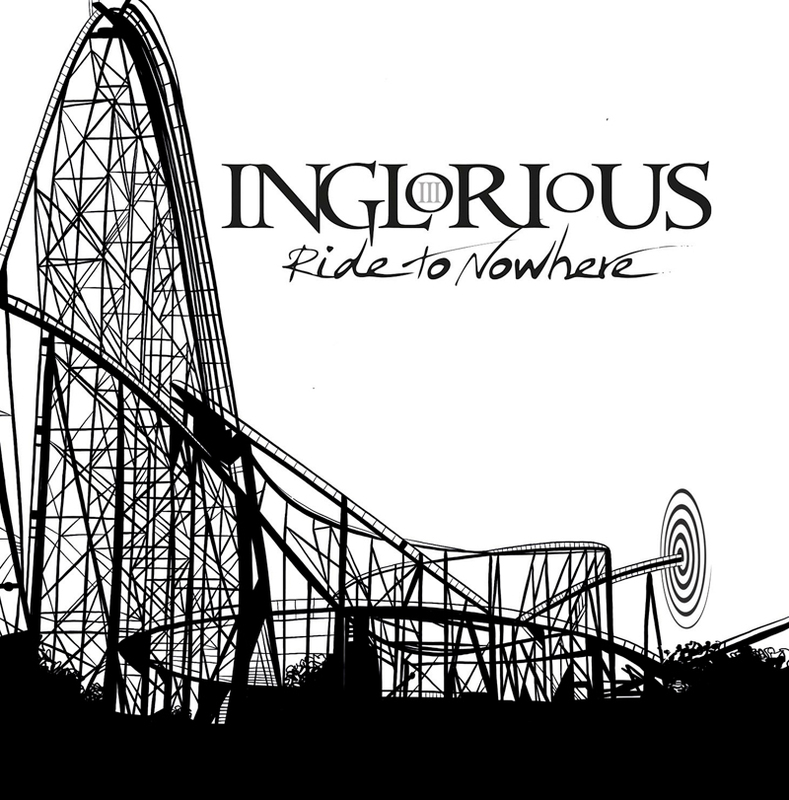 *NEW BREED*"